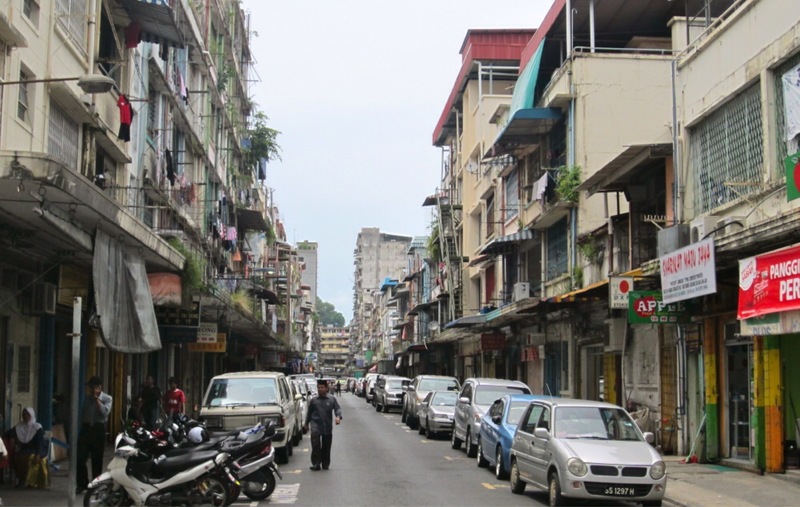 The historical city of Sandakan is the second largest city in Sabah. It is located in the east coast of Borneo Island and is the administrative centre of the Sandakan Division. It had served as the capital of the British North Borneo during the British colonial time. Sandakan is famous as the gateway for eco-tourism destinations in Sabah such as the Sepilok Orang Utan Sanctuary, the Turtle Islands Park, Sukau Proboscis Lodge, and the archaeological Gomantong Caves. It is also the notorious site of a World War II Japanese airfield which was built by the forced labour of Javanese civilians and Allied prisoners of war. In 1945, the surviving prisoners were sent on the Sandakan Death Marches—after which only 6 survived the war. This gateway to beautiful islands is located in the Tawau Division, in the East Coast of Sabah. It is known as an illustrious scuba diving and snorkeling spot. 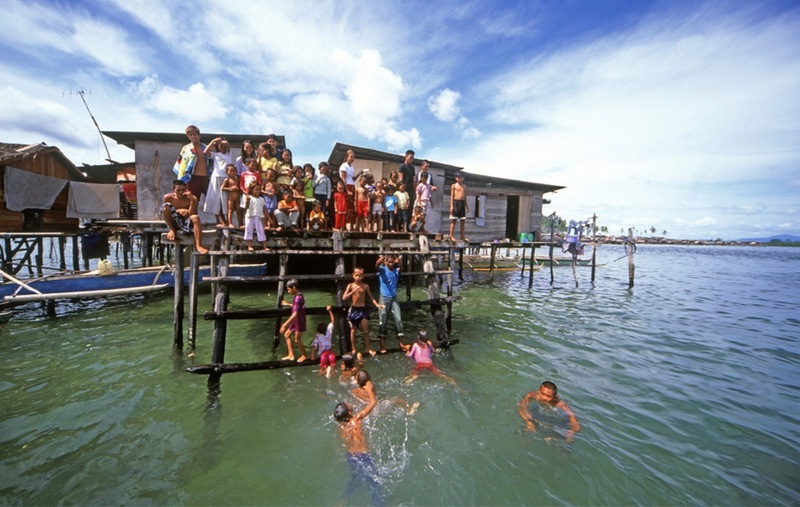 Semporna town is mainly populated by the Bajau Laut ethnic community, otherwise known as the Sea Gypsies—many of whom live in sprawling stilt villages above the water or inside the traditional Lepa boats. The Regatta Lepa traditional boat race is held here annually in April. Semporna was also the finishing line of the Eco-challenge: Borneo, which was held in 2000. Off the coast is the Tun Sakaran Marine Park, also known as Semporna Islands Park which was gazetted by Sabah Parks in 2004.